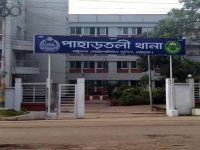 A Dhaka court has sent Viqarunnisa Noon School and College teacher Hasna Hena to jail over the student of Aritry Adhikary, a ninth-grader of Viqarunnisa Noon School and College who committed suicide, to jail after rejecting her bail in connection with a case filed over the incident. 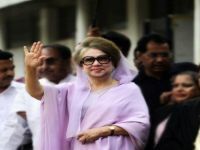 Dhaka Metropolitan Magistrate Abu Sayeed dismissed the teacher’s bail petition and sent her to jail on Thursday. Hena was a class teacher to Aritry. 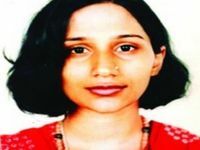 She was named alongside Principal Nazneen Ferdous and Morning Shift In-Charge Zinat Akhtar in the case filed over Aritry’s death. 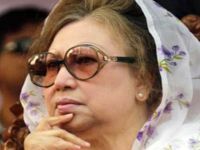 On the other hand, defense lawyer Jahangir Alom submitted a petition seeking her bail stating that his client was not involved with the incident and she was not present during the time of examination. Hasna Hena was arrested in connection with a case in which she was accused of instigating Aritry’s suicide, said Khandoker Nurunnabi, deputy commissioner of the DB (east) of the Dhaka Metropolitan Police (DMP) to the media. Last night, the detectives arrested Hena from Uttara around 11:00 pm.